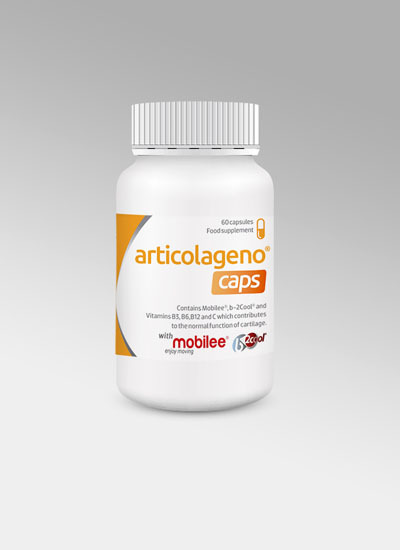 This will be the key message from category leaders BioCell Technology International Gmbh at Vitafoods Asia (September 11-12 in Singapore). 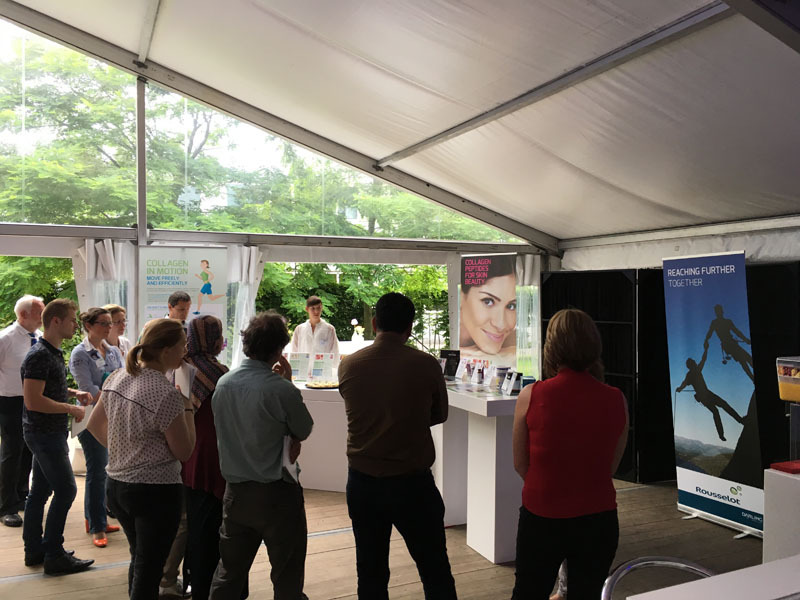 Collagen is long established as an ingredient in Asia’s beauty from within market and its benefits for joint health add to its appeal for the region’s consumers, for whom healthy ageing is an increasingly important goal. What makes BioCell Collagen unique is that it is a highly bioavailable naturally occurring matrix of hydrolysed type II collagen, chondroitin sulfate and hyaluronic acid. 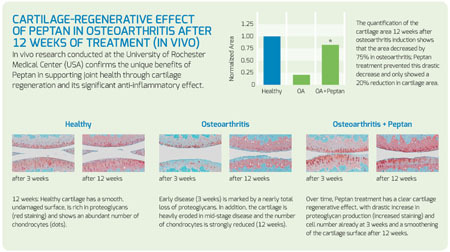 Multiple human clinical studies have demonstrated its benefits for joint health and skin beauty. 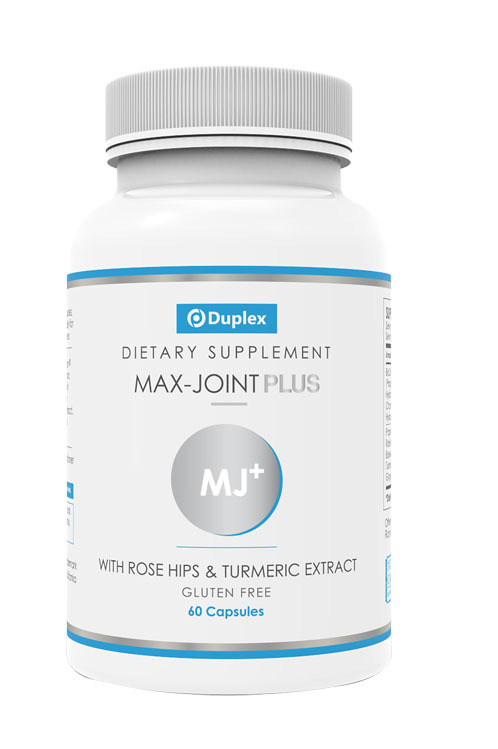 In one study of 80 people, it was confirmed safe and effective and, compared with a placebo group, significantly promoted joint comfort and mobility. 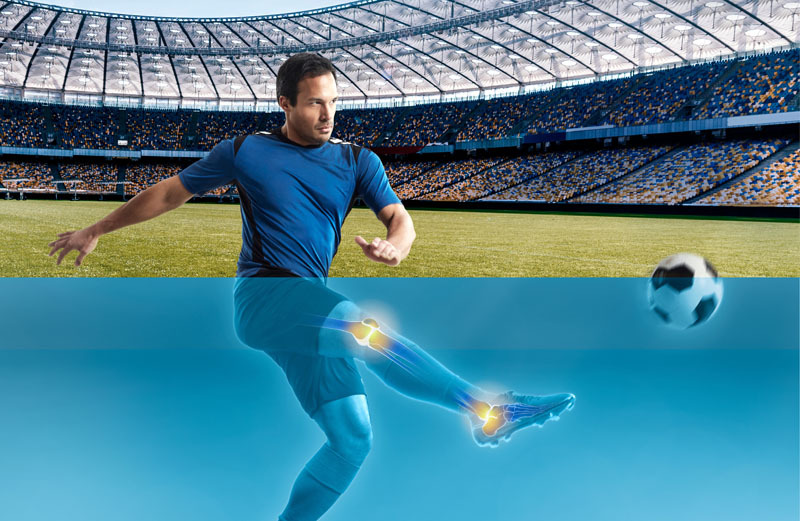 The results corroborated an earlier trial that found that it promoted joint comfort by as much as 40%. 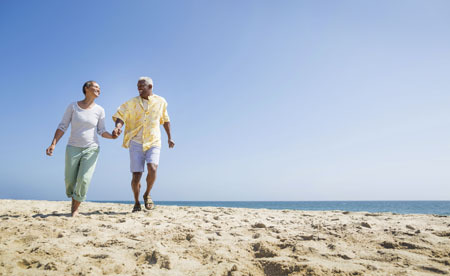 There are also proven benefits for healthy ageing and beauty. One study found that the daily ingestion of BioCell Collagen for 12 weeks led to a 13% reduction in wrinkles and a 76% reduction in dryness and skin scaling. 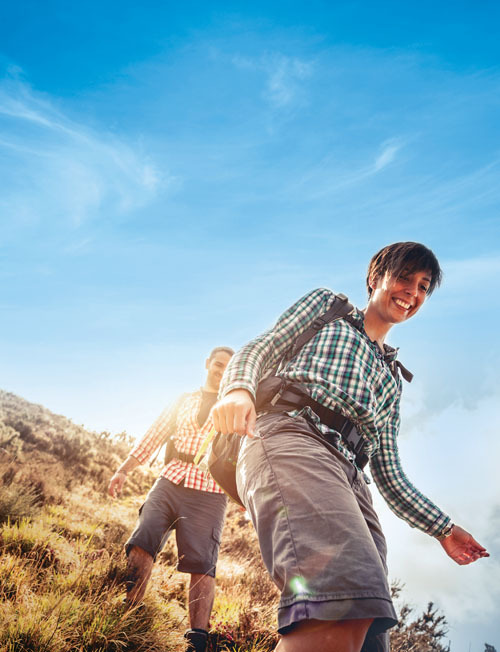 An overview of this growing body of research will be presented at Vitafoods Asia by Dr Vincenzo Boldrini, Scientific Manager of Sochim International, which is a distributor for BioCell in Europe. 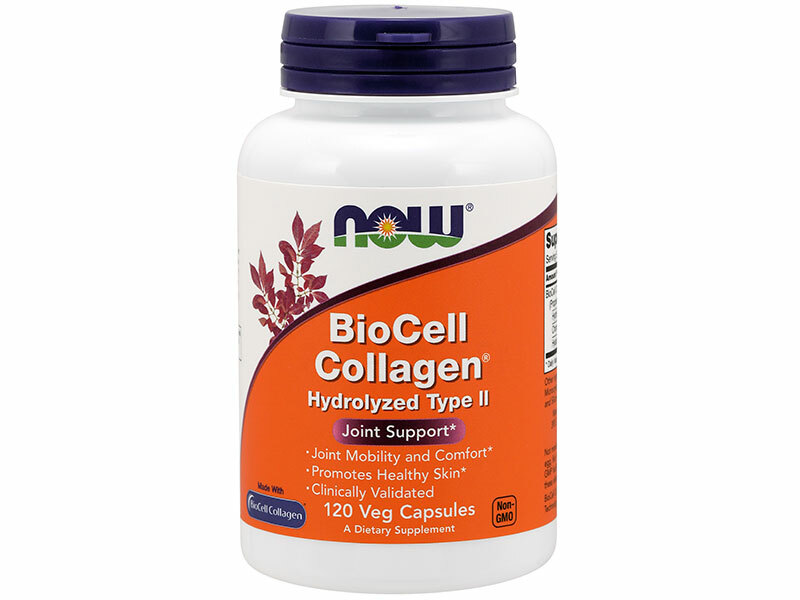 Suhail Ishaq, President of BioCell, said: “BioCell collagen is a unique and comprehensive nutraceutical solution for joint health, skin beauty and healthy ageing." BioCell Collagen is available in a Halal version certified to Malaysian Standard 1500 (MS 1500) by the Halal Quality Control/ Halal Certification Germany, which is recognised globally as the most developed Halal certification programme in the world and provides a benchmark for Halal schemes globally.